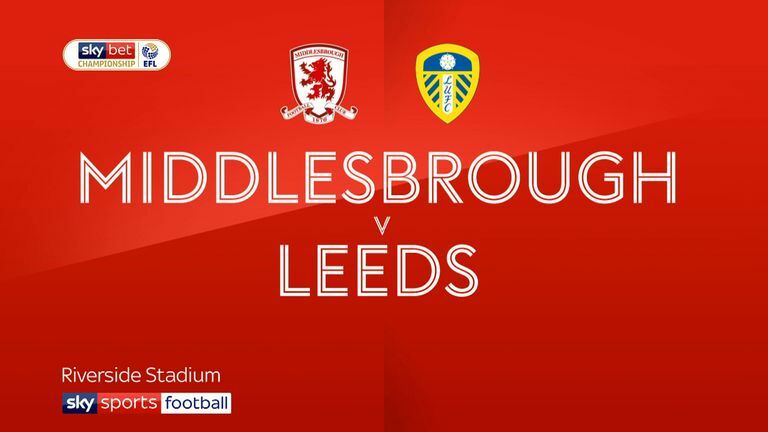 Leeds returned to the top of the Sky Bet Championship in dramatic fashion courtesy of Kalvin Phillips' first goal in nine months in the 11th minute of injury-time at Middlesbrough. Boro appeared on course to strengthen their play-off push when Lewis Wing slotted home a George Friend pull-back in the 47th minute. Late in the game, however, Leeds midfielder Jack Clarke, who had been substituted at half-time, required attention from paramedics after falling ill in the dugout. Clarke was later taken to a local hospital to be assessed. With 12 minutes added on, Leeds finally made their pressure count with Phillips heading home his first goal since the final day of last season to clinch a point for United, leapfrogging them over Norwich who host Ipswich on Sunday, live on Sky Sports Football. 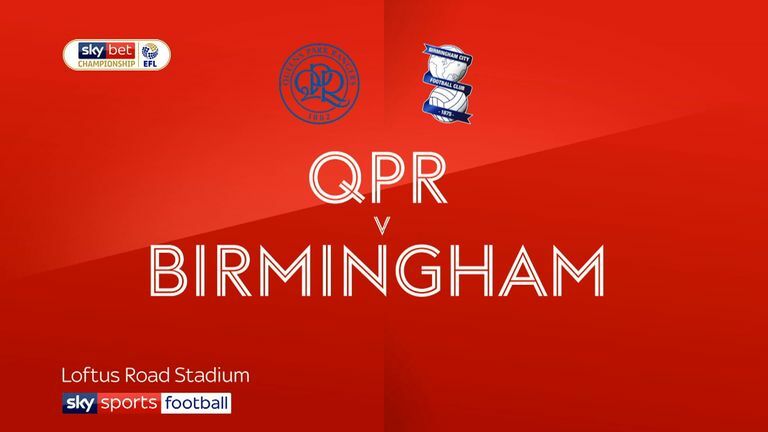 Che Adams scored a 21-minute, first-half hat-trick to push Birmingham within two points of the top six as the Blues edged a seven-goal thriller 4-3 against QPR at Loftus Road. Adams, who has now scored in six successive league matches to take his tally to 19 for the season, struck in the 21st, 26th and 42nd minutes, with centre-back Harlee Dean adding a 36th-minute header to give Garry Monk's side a 4-0 lead. But Matt Smith pulled two goals back within a few minutes either side of half-time, before Jordan Cousins added a third. Rangers could have salvaged a point, but Lee Camp saved a Nakhi Wells penalty late on to leave Steve McClaren's side without a league win since Boxing Day. Bristol City made it eight straight wins in all competitions - and six in the league - with defender Eros Pisano scoring the only goal of the game against Blackburn at Ewood Park. City remain in the top six on goal difference from Derby, who beat Hull 2-0 at Pride Park courtesy of a double from Martyn Waghorn. Nottingham Forest enjoyed a 2-1 success to remain in the play-off hunt, five points adrift of the top six, and end Brentford's 10-game unbeaten run in all competitions. Lewis Grabban made it 16 for the season - albeit with his first since the start of December - with a crisp finish from six yards, and he should have added a second in the second half, only for Daniel Bentley to deny him from the spot after the striker had been brought down. Instead, it was left to new defensive signing Molla Wague on his debut - on loan from Serie A side Udinese - to clinch the points in the 79th minute, with Sergi Canos scoring a late consolation. Bolton's relegation fears increased following a 2-1 defeat at home to Preston - their fifth loss in six league games - with Alan Browne firing the opener through the legs of David Wheater in the 40th minute, followed by Tom Barkhuizen's 82nd-minute strike. 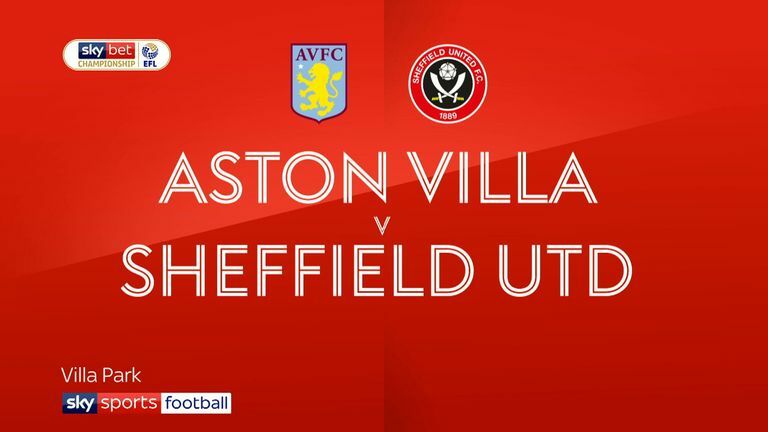 Clayton Donaldson scored a late consolation. Following a Swansea fans' protest before kick-off against the running of the club by American duo Steve Kaplan and Jason Levien - with Huw Jenkins resigning as chairman a week ago - they at least restored a degree of pride on the pitch with a much-needed 1-0 win over Millwall thanks to George Byers' first senior goal. Relegation-threatened Rotherham were held to their 12th draw of the season, 1-1 at home to Wigan. After Wigan captain Danny Fox was stretchered off following a clash of heads in the first half, Clark Robertson soon headed home a Will Vaulks cross but the Millers' lead was short-lived as Josh Windass scored his third goal in his last three games. New Sheffield Wednesday manager Steve Bruce's first home game in charge ended in a dour goalless draw with Reading. Stoke lost 1-0 to West Brom in the late game on Saturday, while Aston Villa and Sheffield United drew 3-3 on Friday night.